Appreciate the advantages of Duracell Activair batteries! 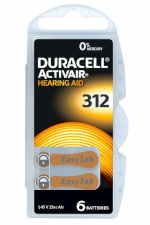 Activair batteries are easy to use and come in a packing that is easy to open. 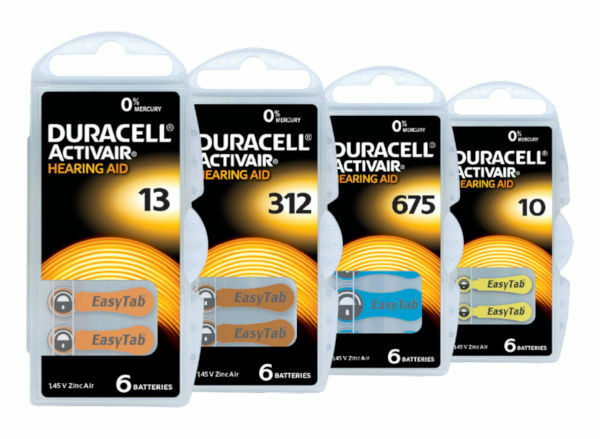 EasyTab is a patented extra-long protective tab that makes it easier to user smaller-size batteries. DURA-SHIELD technology by Duracell ensures considerable enhancement in the quality and reliability of Activair batteries. DURA-SHIELD is a sealing technology reducing the risk of battery leakage both in use and storage. Activair batteries come in PocketPack protective package — a unique package ensuring protection and easy storage. Enhanced battery performance is achieved due to better air circulation inside the battery and increased internal volume. Made in UK. Guaranteed quality.